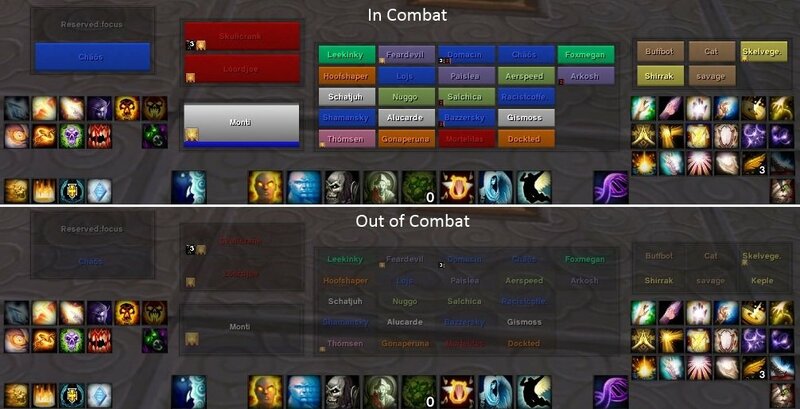 * Configure key mouse combos to cast any helpful spell on Players with non-active bars. * Configure key mouse combos to cast any harmful spell on Enemy targets with active bars. * Any usable item can be added to all combos. * Any existing macro can be added to all combos. * HealBots appearance can be configured and preferred appearances can be saved as skins. 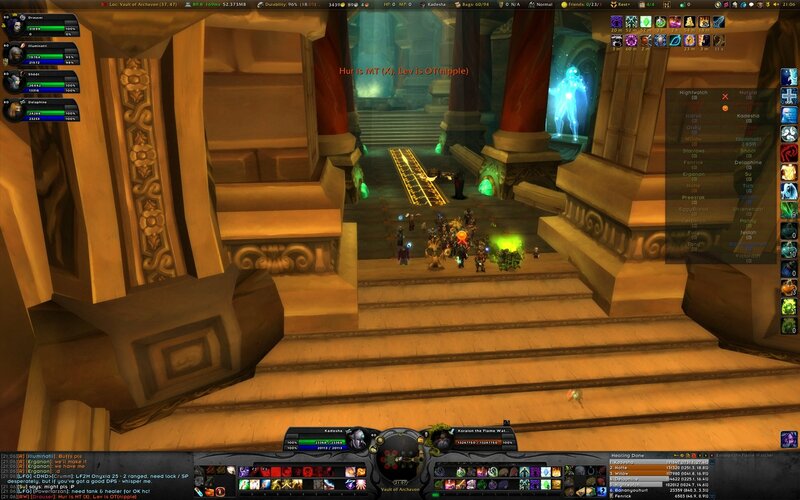 * HealBot can show party/tanks/checked targets/extras in a raid, extras can be filtered and sorted. 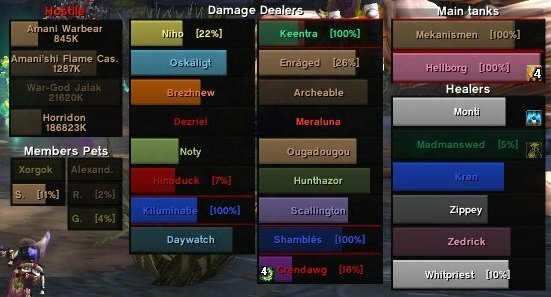 * HealBot has a SmartCast out of combat option, to auto heal, buff, debuff or res. 2: Copy the folders into your WoW Addons folder. 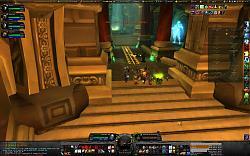 3: Logon to WoW on your main Healer. 4: As a priority you should open the options and configure spells, cures and buffs. 2: Run the .BAT file in the Healbot addon folder, this clears old saved Healbot settings from your WTF folder. Make sure you have the latest version and have set the Defaults. Last edited by landonsmom51909 : 04-13-19 at 03:20 PM. I've updated healbot today and somehow it messed up my countdown numbers on the icons (in the bars). The are all ragged, not aliasing and have a shaky outline. Does anyone else has this problem? Or perhaps know how to fix it? I've tried all the icon/icon text scaling options, but the problem remains. Just uploaded a patch for this, on the Healbot website people have reported it's fixed. Author of the addon said that we could go [do whatever we want], because he have his own ideas about how we should play the game. I suggest you look for alternatives, as HealBot is unlikely to be useful any time soon. Today (11/16) I noticed that targeting a player/mob outside of group places a separate target frame apart from the HB main frame. This is new (and unwanted) behavior, as I don't want separate frames all over the place. How can I get rid of this without literally having to uncheck the "target" frame in options? Combat protection broken since 8.0.1.10. How to return focus to the frame 1 ? Nameplate reservation is utterly broken since last update. No reserved plates are visible out of party, and when you leave party, reserved names spill out of frame and block access to other elements of UI. I'm having the same issue on a brand new alt that I created. Every other character is fine. Just this new one keeps resetting. Edit: this isn't a crashing issue (my game hasn't crashed in probably 6 months), I have tried deleting the cache folder, tried reloading my ui, turning on and off the addon, made sure it worked on all of my other characters. This only seems to happen to brand new characters I create. I think I found a workaround for this, copy the healbot.lua and healbot.lua.bak from the WTF folder from one of your old characters to the new alt, that seams to work for me. Last edited by ThalliaGreystorm : 08-18-18 at 06:49 PM. Shadow Priest's Voidform is not recognized as Shadowform (it should, even if you don't have Shadowform on, when you enter Voidform, leaving Voidform enabled Shadowform unconditionally).